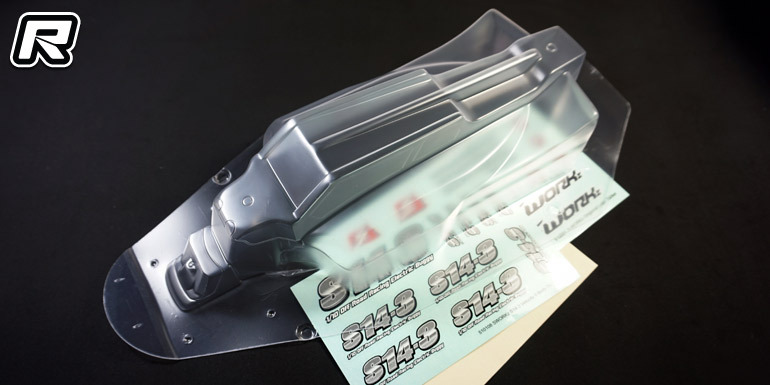 Red RC - RC Car News - Page 7 of 4234 - Red RC - RC Car product news, views and race results. 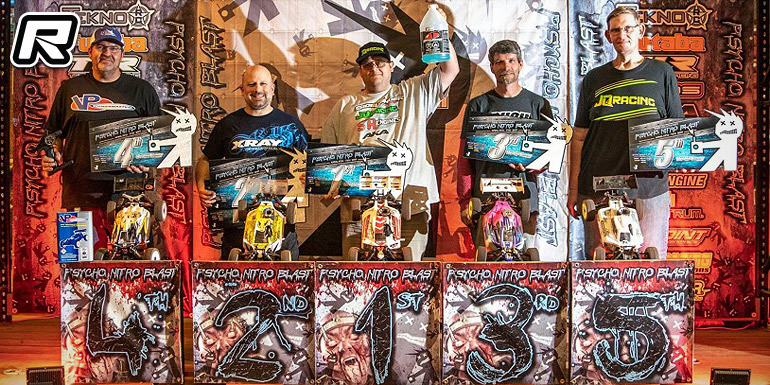 The recent 2019 edition of the Psycho Nitro Blast brought together some of the US’ fastest off-road racers and with over 700 entries and 24 hours of practice, it was a mind blowing experience for many. 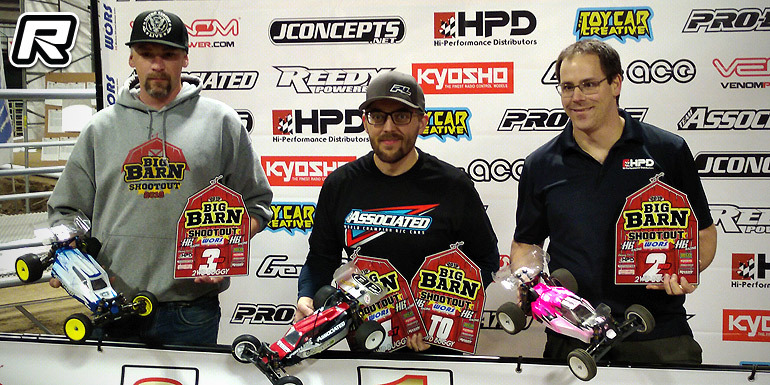 In the 40+ Nitro Buggy class A-main Paul Ciccarello led of the of the race but in the end it was veteran racer, Greg Degani with the win from Paul on the runner-up spot. Donald Elliott would round out the top 3. The 2019 Mile High Indoor Championships were held at 5280 Raceway in Denver, Colorado this past weekend. 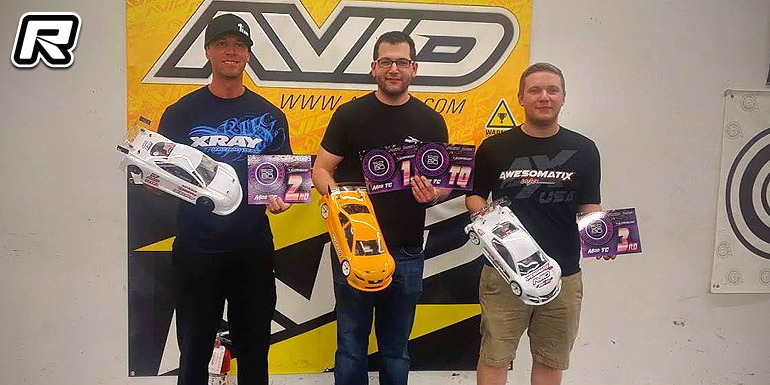 In the premier Touring Modified class it was Awesomatix’s Sam Isaacs with the TQ and win from Xray’s Keven Hebert on the 2 spot. Awesomatix’s Kyle Klingforth would round out the podium in 3rd. The 2019 edition of the Asian Onroad Championship kicked off this past weekend at the RCI V2 track in Shanghai, China. The event started off with open practice on Thursday with the finals being held on Saturday, allowing the drivers to visit the Formula 1’s 1000th race on Sunday. RC racing wise, the best was of course was saved for last and all the racers in attendance would agree that some of the best racing was ran in the Modified Touring class. TQ Yugo Nagashima drove the wheels off his car to earn the top spot but the win was not a guarantee for him or for anyone. Nagashima, JJ Wang and Takuma Sasaki would each take a win in the finals and when all the racing had been ran, it would come down to other finishing positions and tie-breakers to determine the winner. Wang and Nagashima both and a 1st and a 2nd, but with a slightly faster finishing time, Nagashima would be declared the overall winner with Wang taking second and Sasaki taking third. 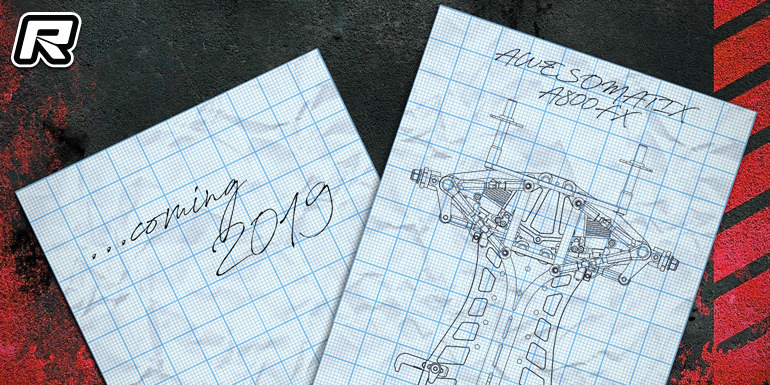 Awesomatix have released a first official teaser image of their forthcoming all-new A800FX front-wheel drive touring car kit. Under development for some time now and after intense testing in various different conditions, the overall design has been finalised. In true Awesomatix fashion the car will feature easy weight bias adjustment, an ultra-low centre of gravity as well as a low-friction drivetrain. More details will be released in time for the release. The recent 2019 edition of the Big Barn Shootout was also round 1 of the Western Offroad Race Series WORS. The Series travels though British Columbia with five rounds of 10th scale and 8th scale classes. This year saw the entries top 430 with over 130 drivers with radios in hand. Entries were from Ontario, the Northwest USA, and the three western provinces. Ty Tessmann joined the fun in the feature 8th Scale Buggy classes. 1/10th qualifying would finish up with Jason Mardon TQing in 2wd Buggy with Dan Schellenberg behind. Schellenberg in return would TQ in Truck with Mardon behind. Both drivers also raced secondary classes, but it was clear the 2WD classes were going to require full attention from both drivers through mains day.